Less than 300 codes left! Who doesn’t love searching for leads, amirite? 50+ hours a week doing research, updating spreadsheets, and just a general sense of hopelessness. Sign me up! But if that isn’t your thing and you’re more of an “I like to find my leads within minutes” type of guy/gal, then today is your lucky day. GoPinLeads is a B2B tool that uses Google Maps to instantly generate a ton of sales leads, anywhere in the world. GoPinLeads is able to get you all of the contact info you want by searching millions of websites like LinkedIn, Twitter, Facebook, corporate sites and databases in US, UK, NZ, AU, CA, and 245 other countries. All you have to do is select the location you want to search, insert a keyword or two, and bam! 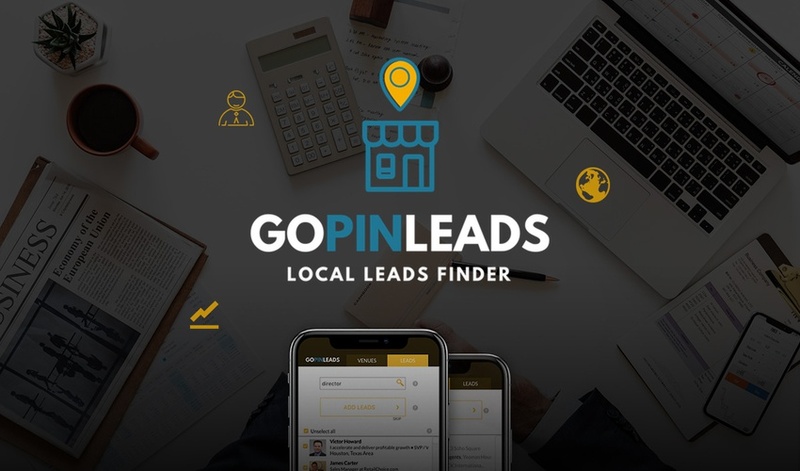 GoPinLeads will fetch you venues (businesses) and their employees’ email addresses, phone numbers, social media, and more! With each search you’ll get a spreadsheet of data with three tabs: Venues, Leads, and Leads with no name. As an agency, you can use GoPinLeads to show potential clients a list of their potential clients. Usually, this kind of lead gen would cost you over $100 a year. But right now, you can grab lifetime access for just $39! So you have no reason not to start generating leads and killin' the conversion game with the click of your mouse. And for you lead hoarders, go ahead and stack as many codes as you want! Find hot local leads now! When compared to similar tools, GoPinLeads really shines in targeting particular areas. Rather than just give you generic results, it really dives deeper into local areas. But don’t get it twisted, GoPinLeads still has that global reach with a database that contains 75M+ companies and 300M employees in 250+ countries. Something else the other tools won’t give you: phone numbers for your leads so you can turn cold calls into warm leads. You’ve got places to be, deals to close, and tacos to eat. You can’t afford to waste precious time on menial tasks. 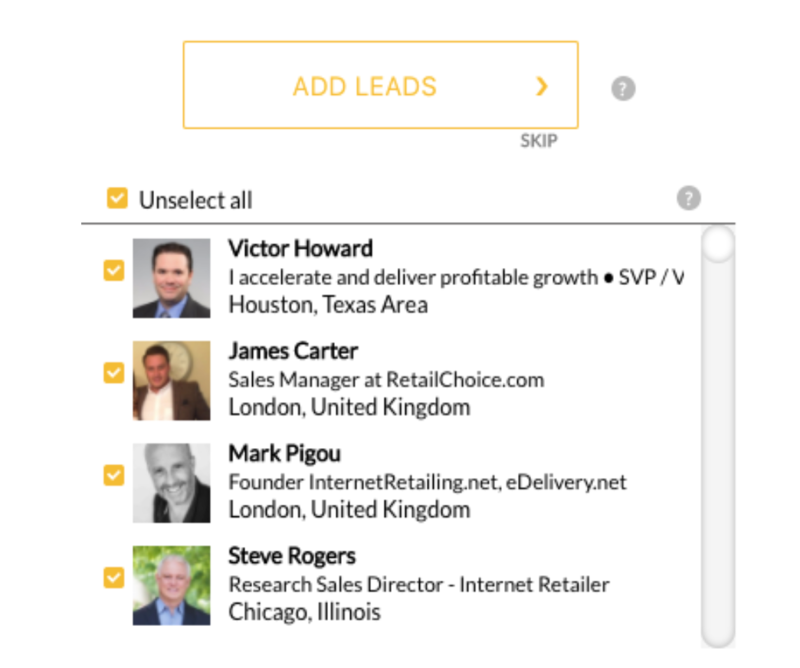 Let GoPinLeads help you create actionable lists of local qualified leads within minutes. Get lifetime access for just $39!